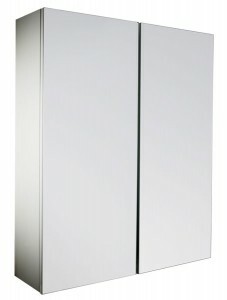 Home » Posts Tagged "tapstore.com"
The Alaska Two Door Bathroom Cabinet a strong simple design and a patented Hang ‘n’ Lock system for ease of installation, it has two mirrored doors and two movable shelves inside allowing you to create the storage space you require inside. 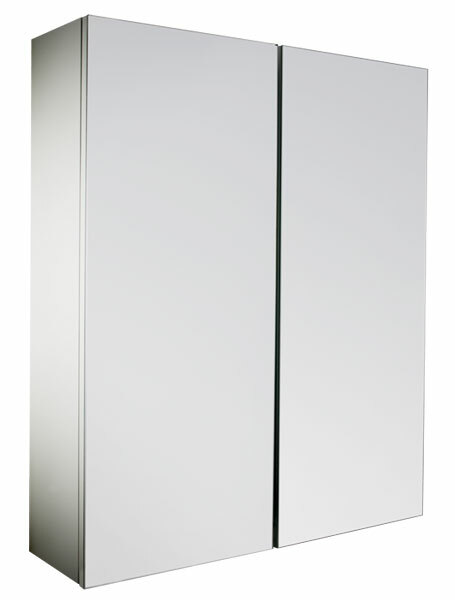 The carcase of the cabinet is white in finish and would match most modern bathroom settings with its clinical finish. 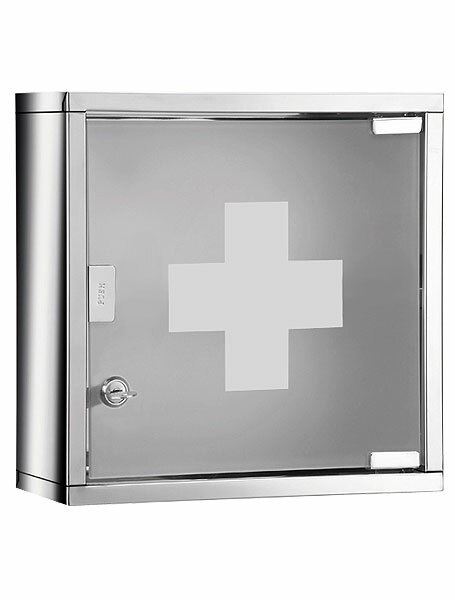 Dimensions 530mm wide, 640mm high and 155mm deep. 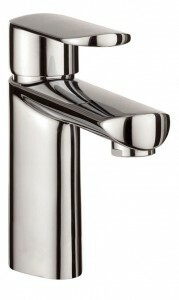 For just £109.00 delivered to your door (UK Mainland only) it is an absolute bargain. 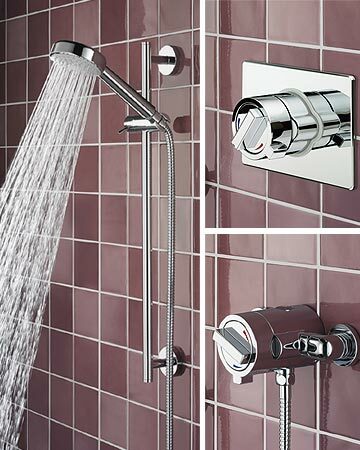 The Bristan Flat 6″ fixed shower rose is the perfect way to shower in luxury with out the high price tag associated with simlar products. 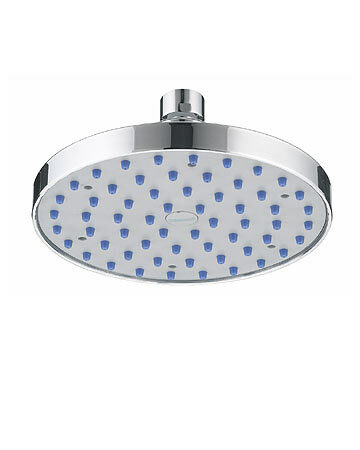 This Ultra Modern shower head with rub clean jets for ease of cleaning and maintenance which is a particular benefit if you live in a hard water area. It includes a swivel ball joint so you can easily adjust the angle of this shower head. 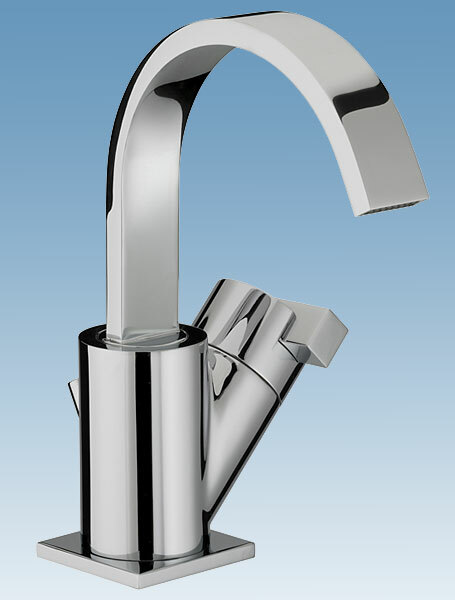 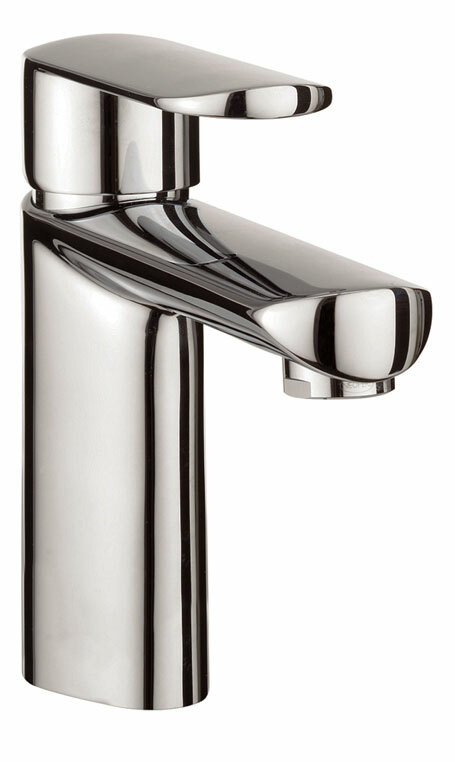 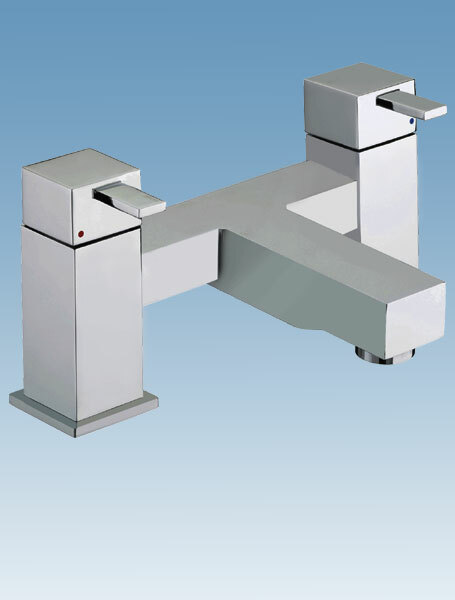 It is 75mm high including the swivel ball joint and is 150mm in diameter and will connect to any standard shower arm with a 1/2″ connection. 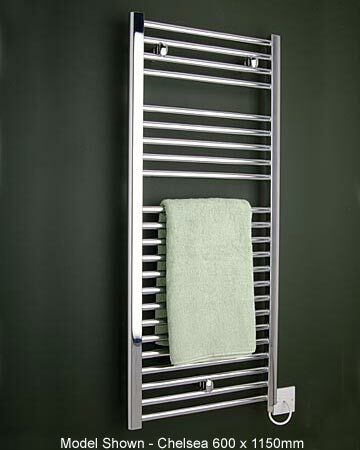 Electric heated towel rails are a good alternative if adding adding central heating is not an option, All you need is a 13amp electrical power supply and that is it. 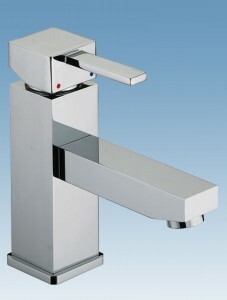 There are not the sizes available unless you special order but for a good selection tapstore.com will be worth a look as they carry lots of different sizes and will also order any of there standard ranges for you if you require. The heated towel rail shown is the Chelsea 600mm x 1150mm in chrome available from Tapstore.com for £228.05 including delivery mention the bathroom designer and get an extra 5% off.